Hi guys, im new here, coz i just got my 2015 fit ex. 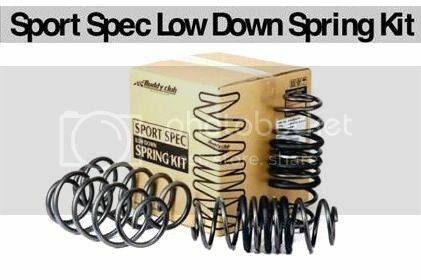 Can you guys help me out to where to buy lowering springs for gk5 ? Its much appreciated. Thanks ! If a Google search yields nothing then I'd say just give it some time. The car is so new that the aftermarket probably hasn't caught up yet. From looking in this forum I do know that Spoon Sports is prototyping parts for the GK. I'm anxious to see how that goes. I'm sure that 6 months from now you will not have any problem finding Shocks and Springs. If anyone does know of any currently manufactured aftermarket parts for the GK, please make a new thread to list the new gear. and yes im having trouble finding parts for it, but now i think all i can do is enjo the stock height. i do agree on making a thread for the newly listed parts for gk so that everyone will know where to look at. My Friend send me this !!!!!! 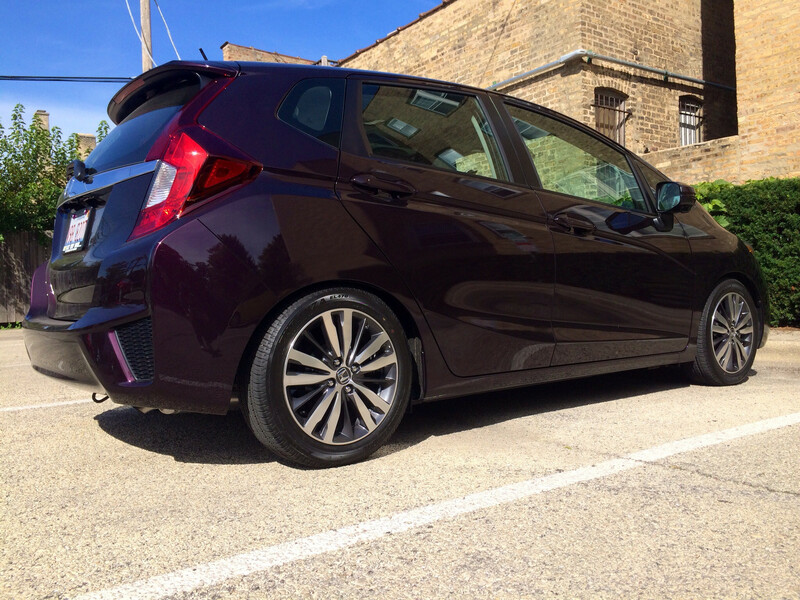 we can sell you the A-85-BR 2015 Honda Fit kit for $1,050.00 including shipping within the lower 48 states. *As it is a brand-new application there would be a 2-3 week lead time for delivery. *If you would like to order directly from us please call us at the number below. If you are finding resellers that do not have this application listed, please request that they contact us for the latest application list. My car got lowered I ll upload pics tomorrow . cool ! that'll be great. and what kit did you use to lower them ? Stillen has 2 sets on their website. Last edited by bbigmouthh; 09-26-2014 at 09:46 PM. BuddyClub Taiwan have them, lower the front by 20mm/ back by 30mm. Kuo's Garage(Taiwan) is selling them already. Anyone heard if these are good? RS-R , Teins, Swifts, eibach, buddyclub are all good options. If all mentioned any that would work best with stock shock. Looking to lower it but not anything like no finger gap.